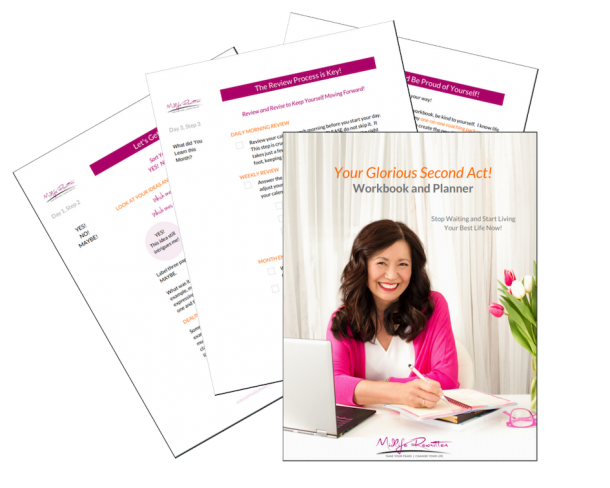 I’m so glad you’re ready to take action and book your New Life Story Package! Schedule your first 1-hour session time and pay for your package using the form below. After booking and payment you will receive an email with details on how to attend our Zoom video conference when it’s time for our session, or to schedule our in-person session, if applicable. You will be able schedule your additional sessions after our first call.